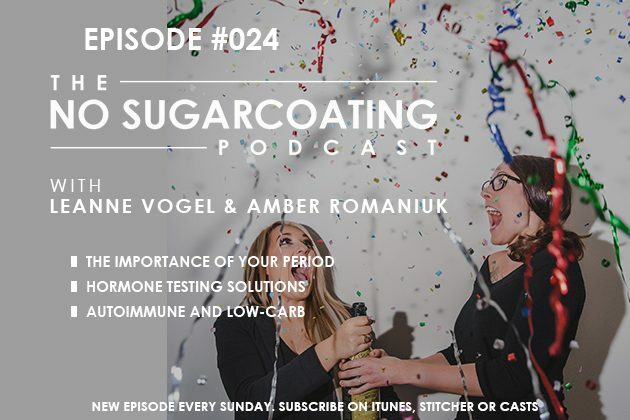 Keto podcast answering your questions on why it’s important to get your period, what hormone tests to ask for and where to get tested, and whether those with autoimmune conditions should eat low-carb. Supplements: Magnesium Glycinate, and leaky gut supplement. UK hormone testing: medichecks.com and smartnutrition.co.uk. 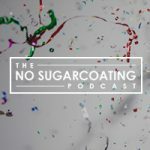 Keto Not Working? How Is Your Gut Involved?